Although we should honor and love our MOTHERS everyday I decided to hold a few Mothers Day Portrait Sessions! 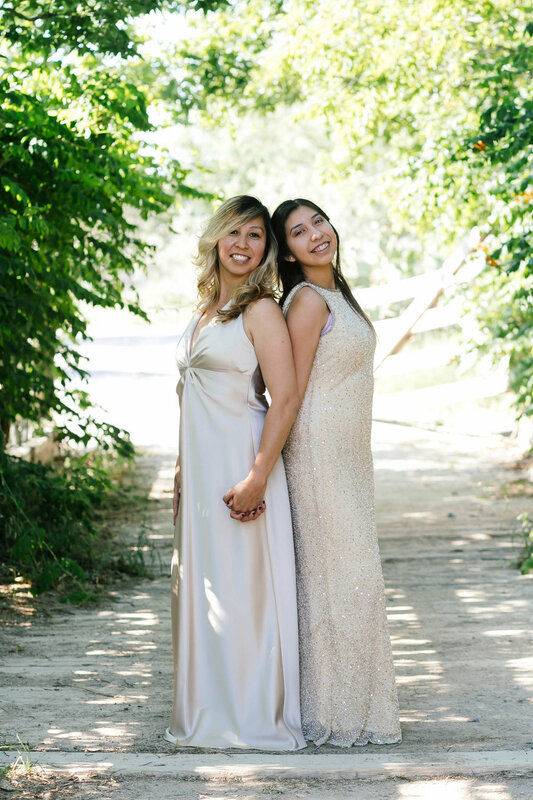 I enjoyed shooting these two lovely ladies and their LOVE for each other is so AWESOME! 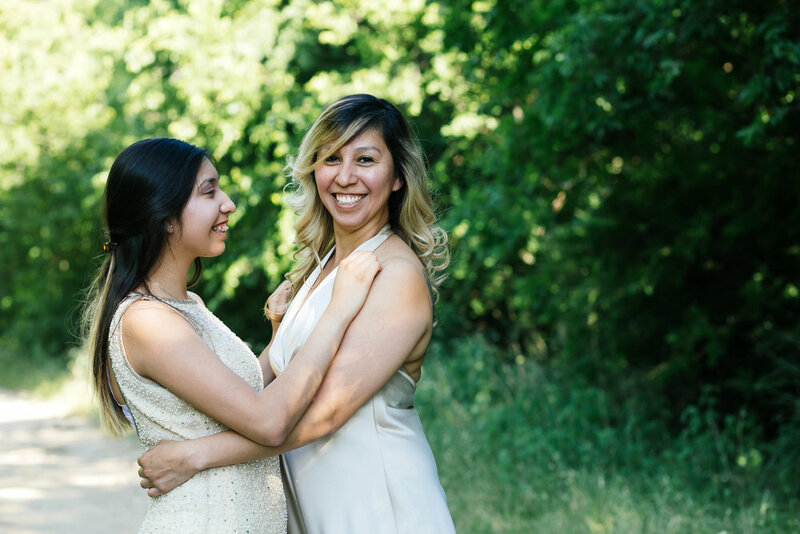 Mother and Daughter Bonds are BEAUTIFUL!